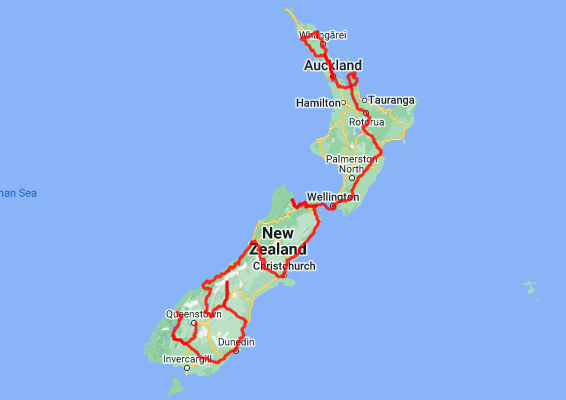 A 30 day tour visiting all major regions on both the North and South Islands. A relaxed pace allows time to immerse yourself into the local atmosphere. The tour includes a great range of activities such as wildlife tours to view seals, albatross, penguins, dolphins and bird life plus must see destinations such as Milford Sound. An afternoon wine tour in Marlborough, a Maori cultural evening and dinner plus much more make this comprehensive itinerary a great option. Skirting the shores of Lake Wakatipu The Remarkables mountain range towers over your approach to the small township of Kingston. Cross the rolling tussock-lands of Mossburn (deer capital of New Zealand) before arriving into Te Anau, gateway to Fiordland National Park. Motel on York is located in the heart of Dunedin city. It offers superior luxury accommodation only 300 metres away from cafes and restaurants. Qualmark 5 star rated. Bella Vista Motel Napier invites you to experience its friendly service and modern motel units. Located close to shops, restaurants and the renowned Marine Parade with its majestic Norfolk pines. Take Pyes Pa Road - the scenic route towards the Bay of Plenty and the town of Tauranga - before heading north along the coast. Pass through Wahi, an old mining town with an operating open cast gold mine. For train enthusiasts be sure to visit the Goldfields Railway for a scenic and historic experience. Next you’ll come to the locals holiday destination of Whangamata with its golden beaches and surf. Stop in Tairua and climb Paku Hill for spectacular views over it’s natural harbour and the Pacific Ocean. Continue on across the Coromandel countryside to arrive in the township of Whitianga. Continue north along the beaches of Kuaotuna and Whangapoua Harbour to Coromandel Township, whose history is steeped with the gold rush of the late 1800's and the pioneers and settlers of the day. Today there are still known deposits of gold, silver, lead and zinc throughout the ranges but residents and conservationists are unlikely to allow any form of exploitation of the region. Remote towns, isolated bays and a rich history of pioneers and fortune hunters make this one of the more diverse regions to explore. The west coast of the peninsular drops to the Firth of Thames with steep pohutukawa clad cliffs while the east coast has an abundance of golden sand beaches and inlets. On the other side of the Firth of Thames is Miranda and this out of the way spot is a haven for shorebirds. R.B. Simpson discovered in 1940 that Miranda was a feeding ground for large numbers of wading birds. Since then ornithological societies have censured the numbers and found that 5-6,000 lesser knots and 7-10, 000 bar tailed godwits travel here during the summer months before departing to the Siberian and Alaskan feeding grounds. In addition over 20, 000 South Island pied oystercatchers and 300 wrybills spend the summer months here after breeding the South Island. Many more birds can also be found here and the Miranda Shorebirds Centre has lectures and displays. The shoreline of Miranda itself is also very unique and is considered the finest example in the world of an active sand and chenier plain. The Hunua ranges to the east mark the original shoreline about 4000 years ago and since then continuous tidal and wind action has deposited shell ridges to form the land or coastal plain you see today. 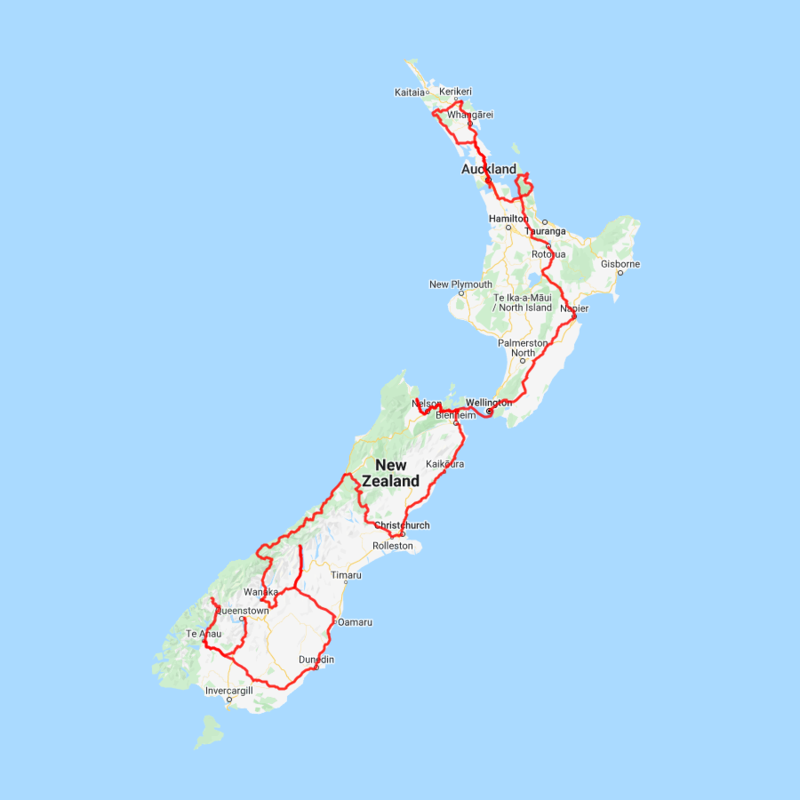 The drive to Auckland now takes you through the Hauraki Plains, a very fertile dairy farming region and then State Highway 1 delivers you to Auckland City.